A modular and open architecture back-end supporting end-to-end sdmx flows, and managing all the needed services that can be used independently or combined to support the complete data lifecycle needs of an organisation. 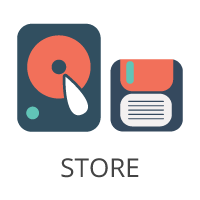 Store structural artefacts (DSDs, MSDs, Codelists, Category Scheme, etc. ), shared charts and tables configurations, data and attributes values, and referential metadata. 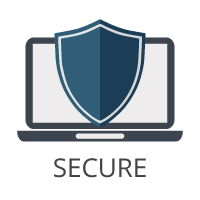 Secure through strong encryption methods, choose a preferred authentication provider, manage user roles and permissions. 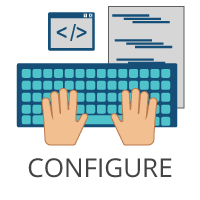 Configure to a specific context managing various deployment modes, multiple data portals, integration with existing tools and applications, and different API end points. 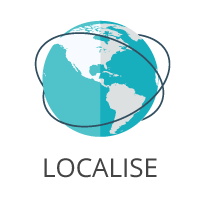 Localise to enable users to browse in their preferred language, for both content and user interface elements, supporting Latin and non-Latin character types (English, French, Spanish, Arabic, Russian, Chinese, etc.). 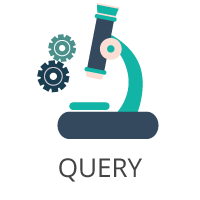 Search Service allows to expose Dataflows in a detailed (as results) and aggregated ways (facets), ordered by relevance, and responding to end user queries (free text and faceted searches). 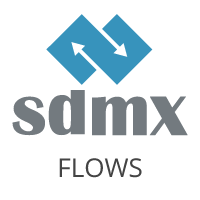 SDMX Service (NSI Web service that is part of the SDMX “Reference Infrastructure”) expose SDMX flows for structures, data, attributes, and referential metadata. The .Stat Core includes an optional and exchangeable Workflow engine for managing the validation of processing steps, and publishing of data and metadata for public consumption. The .Stat Core is built by the SIS-CC using Open Source technologies and components including the Eurostat sdmx libraries and tools, Solr, .NET Core. Learn more about the technologies used in the .Stat Suite.